Mint is not the only toothpaste flavor on the menu. Brushing our teeth is an essential part of our daily routines. First thing in the morning, after wiping the sleep out of our eyes, we reach for our trusty toothbrush and a tube of toothpaste. Or right before bed, we brush our teeth to rid our mouths of the tastes of the day and prepare for sleep. Those who are especially persnickety about their dental hygiene may even brush after every meal, even snacks, throughout the day, slipping into the restroom at work with their handy travel kits. The star of the show is toothpaste. Picking the right toothpaste can be a daunting exercise. There are so many options to choose from. What’s the difference between Crest and Colgate? With tartar control or cavity protection, fluoride or without fluoride? And that’s just the stuff we can’t taste. 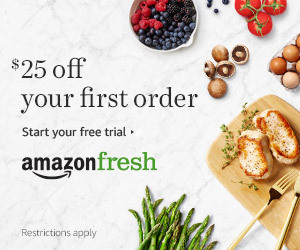 How about mint? Arctic mint, clean mint, fresh mint, mint mint? The mind reels. But we persist because we’ve come to associate that minty freshness with good hygiene. Sure, a great toothpaste provides plaque defense and enamel protection, but there’s nothing like that minty taste to wash away morning breath, leaving the mouth refreshed and tingly. But mint is not the only toothpaste flavor on the menu. Health stores sell organic toothpaste brands in a bewildering array of flavors, starting from the garden-variety peppermint and spearmint to more exotic flavors like lavender and strong cinnamon.If you think that’s weird, what about cupcake-flavored or even mint chocolate trek-flavored toothpastes? And that’s just in the States. What happens when you look abroad? Japanese brands produce some of the most far-out flavors, like pumpkin pudding and eggplant. In Korea, it’s not uncommon for toothpaste makers to use charcoal, while salt-flavored toothpastes are popular in the United Kingdom. There is a wide world of toothpaste flavor alternatives, and these flavors go from strange to stranger. Crest Mint Chocolate Trek, U.S.
York Peppermint Patties? After-dinner mints? Sure, mint and chocolate are delightful together. Crest has taken that combination and made it a toothpaste called Mint Chocolate Trek. Why "Trek?" 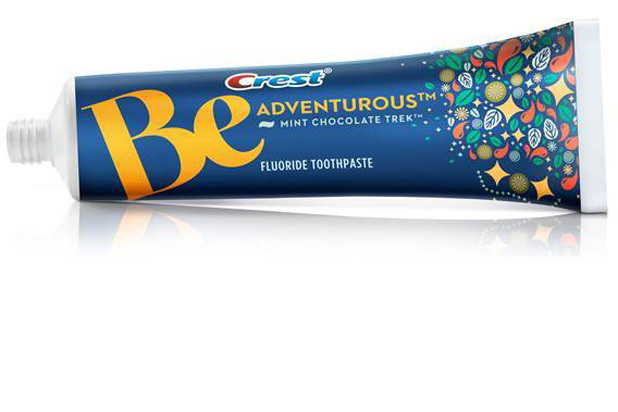 Presumably because the tube reads "Be Adventurous." This is just one of the new flavors Crest has created. Lime Spearmint Zest and Vanilla Mint Spark are the others. Is this toothpaste or candy? Cupcakes are a favorite dessert, but brushing your teeth with dessert just sounds counterproductive. 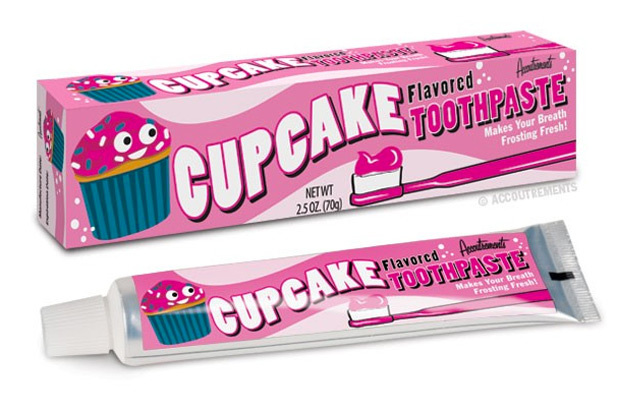 Despite what reviewers described as Accoutrements Cupcake toothpaste’s uncanny likeness in flavor to the actual thing, they did not find that it made for the most refreshing brush. Isn’t toothpaste supposed to help protect you from cavities, not create them? Looking for new toothpaste flavors? Read more about some of the most bizarre flavors in the world. Randi Roberts is a special contributor to The Daily Meal.